Will Nokia really be able to succeed with its all-new, Microsoft-backed blowers? 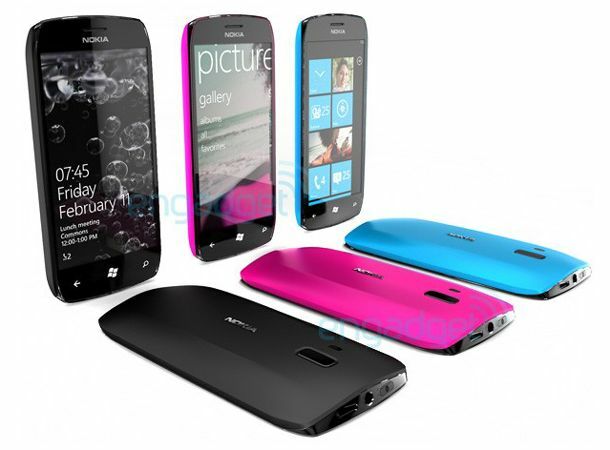 Nokia is set to spend a colossal £80 million on ad campaigns and branding for its new Windows Phones. Word is that Espoo will start splashing the ads from October, when the devices are set to hit shelves. The campaign is set to run for six months and once again shows how much the Finns are hoping that Windows Phone is their saviour. The company has been in freefall over the past few years, as Google and Apple dominate the smartphone space. Nokia will also be hoping that they can help Microsoft improve on their minimal smartphone share, which Steve Ballmer said earlier this week was “very small”. It's believed to be no more than 4 per cent globally. Are you holding out for a Nokia Windows Phone? If so, tell us why on our Facebook and Twitter pages now.